You are welcome to download the trial version of OCR to Any Converter Command Line or SDK/COM to try for free. After that, please refer to the following price list to choose the proper license to purchase. VeryPDF OCR to Any Converter Command Line and SDK/COM Developer License are Royalty-free distribution with your software. No runtime licenses are required. Convert graphics, line, arc, ellipse, Bezier, etc. 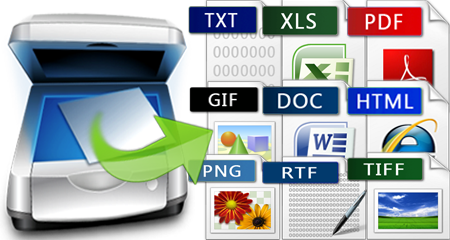 PDF to HTML Converter: Batch convert your scanned PDF and Image files to high quality reflowed HTML while preserving styles, tables, etc. Table Recovery Engine: Superior reconstruction of bordered and borderless tables as table objects, with formatting, into Word & HTML & Excel & CSV, etc. Resizing and Scaling: Resize or scale images! Rotation and Flipping: Rotate images! File Format Conversion: Convert file formats!